for Dogs and Cats too! FREE SHIPPING for all orders over NZD $39.00 to New Zealand addresses. Online shopping on this site is available to New Zealand customers only. Zeal® 100% New Zealand products. Our products are made from premium all natural ingredients. They are wholesome, trustworthy and traceable to source, with absolutely NO fillers, preservatives, additives, colouring or flavouring added. Feeding your furry family with complete & balanced nutrition from the Zeal® natural pet food range will ensure they get the best nutrition to keep them happy and healthy. 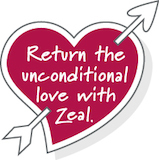 Zeal® Pet foods is the registered brand of the Natural Pet Treat Company Ltd.
Return the unconditional love™ you get from your pets by taking care of their needs with understanding and affection. 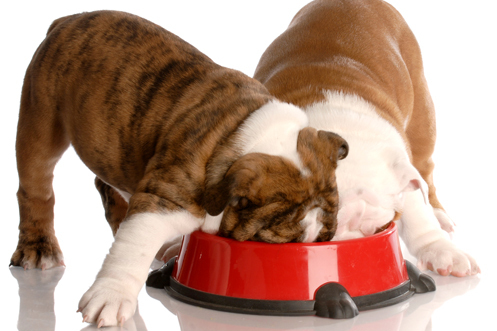 Most importantly, feed them a healthy diet from the Zeal® Pet Foods range of products. Our motto is ‘ Return the unconditional love’ and we really believe in it ~ our pets give us so much unconditional love and it is often taken for granted. They’re there for us in so many ways, and it’s scientifically proven that having pets around as part of our lives makes us happier people. We can return their love by taking care of them with affection and understanding and, very importantly, feeding them a healthy diet. Our products are made with genuine care by the team at Zeal® and we promise never to compromise on the natural goodness of the food we create. 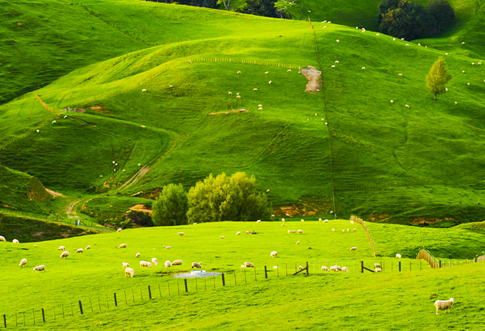 New Zealand’s primary export industry is agriculture and dairy, and has a mature beef, venison, poultry, and seafood industry. Pastoral (free range / grass fed) farming of beef, sheep, venison, and subsequently dairy, is standard practice in this country of rich pasture land. With all of this in our backyard, it’s no wonder we have access to source top quality ingredients. We source premium 100% natural ingredients in New Zealand, followed by our products being made up to the recipes of expert animal nutritionists. The best nutrition to keep your pets healthy & happy! Our all natural complete and balanced Zeal® Soft & Dry kibble and Grain Free canned foods are designed to meet the nutritional needs of both adult dogs and cats as well as growing puppies and kittens. Our comprehensive range also includes Zeal® Free Range & Wild Caught Treats, Lactose Free Pet Milk and a Hoki Fish Oil supplement. Have a look at our product section for more product info, or contact us if you have any questions. Zeal® products exceed AAFCO nutrient standards. Our premium complete and balanced pet foods are developed by Nutritionists to standards that exceed the nutrient profiles recommended by AAFCO (Association of American Feed Control Officials)*. This qualifies our pet foods as being one of the best and healthiest brands you can give your cats and dogs. *AAFCO is an international organisation that sets and recommends minimum guidelines for animal feed nutrient requirements in the industry. After you’ve completed your easy as shopping trip online, we will ship to your door at any address in New Zealand. Shipping is FREE if your order is over NZD $39.00. You’ll find all the details in our FAQ’s for shopping and shipping. We’ve made it easier than ever for you to source your favourite Zeal® products in New Zealand. Just pop online and you will have your shopping done in no time. You can choose to register or shop as a guest. You’ll find plenty of info on our FAQ’s, or contact us if you can’t find an answer to your question. No more lugging heavy pet food from the store! Once you’ve placed your order, we will deliver to any New Zealand address, right to your door. You can specify all your delivery arrangements online.The clincher is that you get totally FREE shipping on orders over the value of NZD $39.00 . . . how amazing is that! 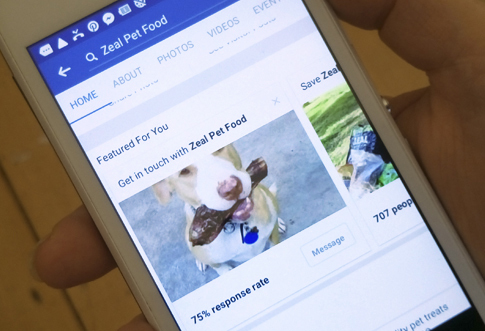 Zeal® Pet Foods have an active online presence sharing pet info and competitions etc. Join us on our Social Media platforms and share your precious pets with us. We’d love to have you onboard! Catch up with us on Facebook, Twitter and Instagram, where you can keep up with all our latest happenings and pet information. Post your pet pics and favourite stories and join in our Pet of the Month competitions for your furry family members. Please feel free to contact us for further information if you can’t find what you’re looking for in our FAQ’s section.You can email us with your questions on our Contact Us page, or give us a call if you prefer. We love feedback of all kinds, it’s the best way we can improve on our service and products.